MTI’s Mountain Base programming trains climbing fitness concurrently with strength, work capacity, chassis integrity, and endurance. 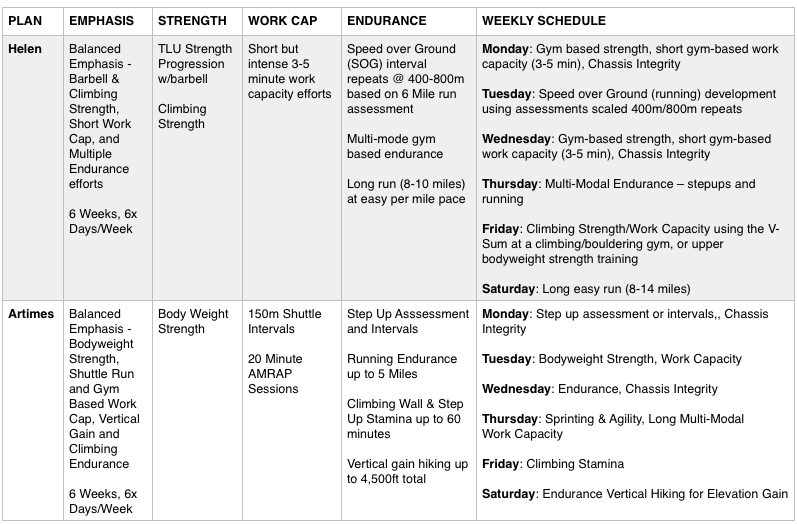 The Greek Heroine Packet of training plans represents the latest evolution of our Fluid Periodization to day-to-day programming for multi-sport mountain athletes. Each of the plans were completed by the mountain “Lab Rats” at our Jackson Facility. 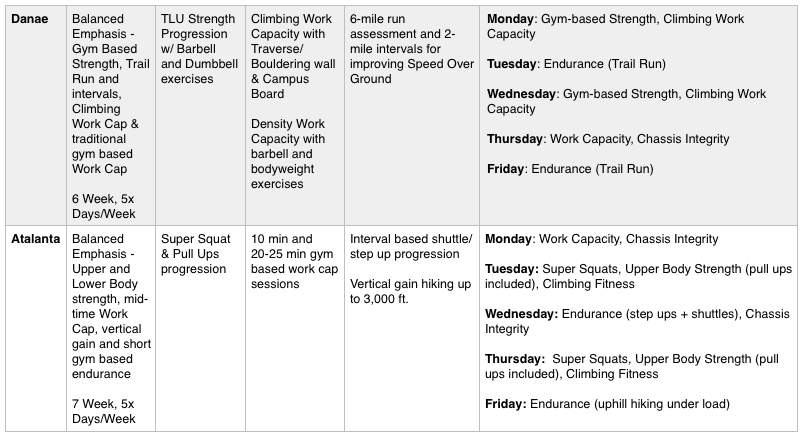 All the plans in this series are 6 weeks long (including an assessment/unload week) and train 5-6 days/week. 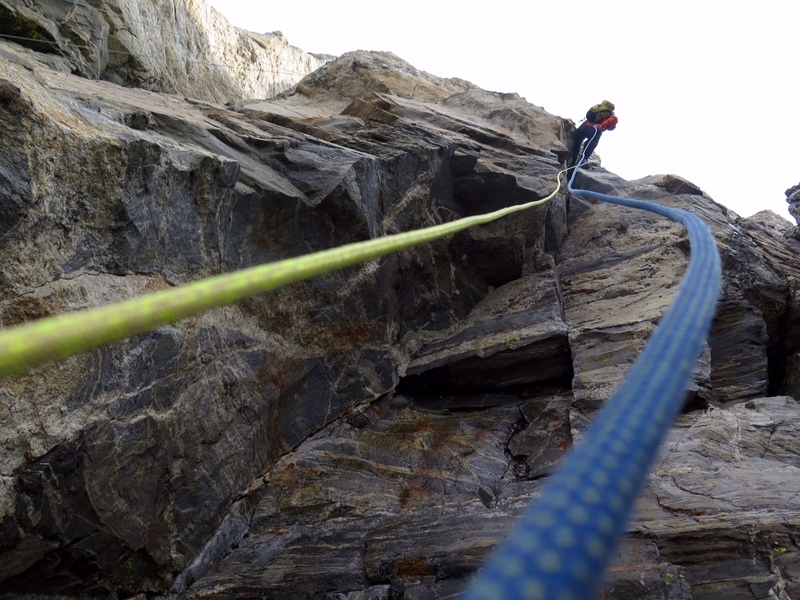 This packet is designed to be completed in the gaps between sport-specific train ups for specific mountain sports seasons, adventures or events. 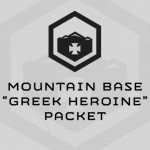 The four Greek Heroine Plans, Helen, Artemis, Danae, and Atalanta together represent 24 weeks of mountain directed programming, that trains 5 fitness attributes of a mountain athlete concurrently. In the order listed above, starting with Helen.